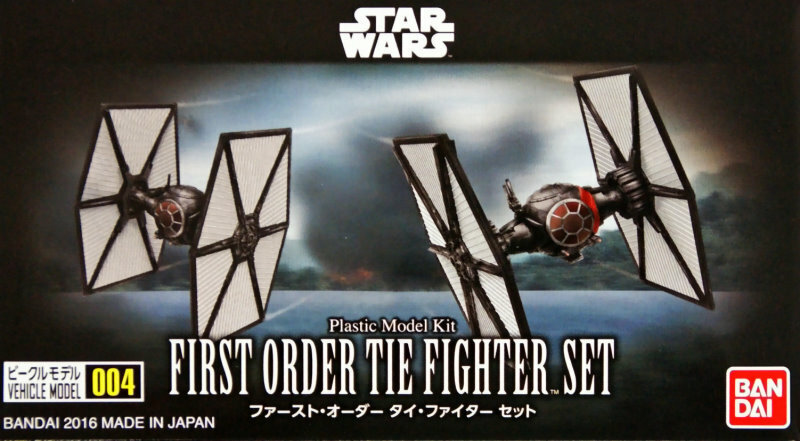 Two mini-kits from Bandai. 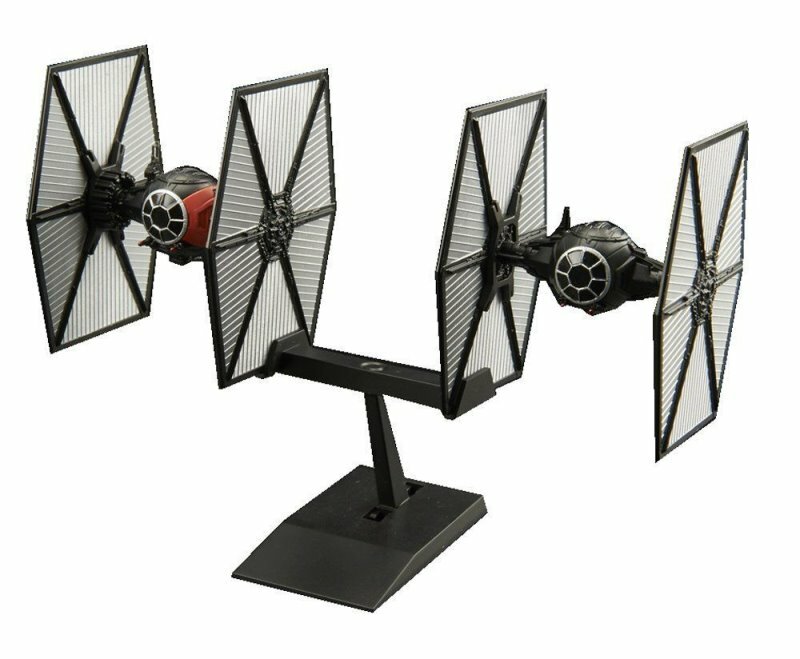 This set includes the First Order TIE Fighter and the Special Forces TIE Fighter. Imported.